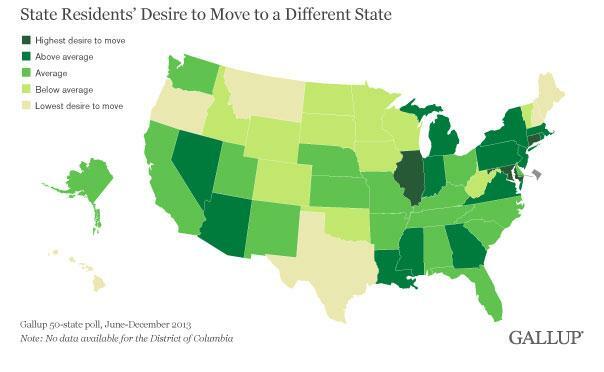 The darker the green, the more likely the state has residents who want to move elsewhere. 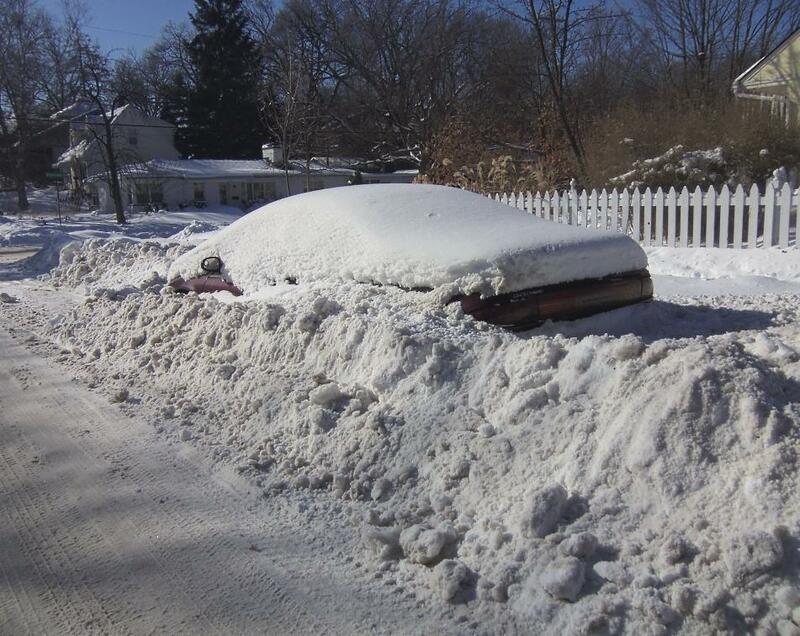 In Michigan, 37% said "yes, would like to move," while 63% said "no, would rather remain." But when asked if they really would move, only 11% said it was very or somewhat likely. The biggest factor residents give for planning to move is for work or business reasons – the 50-state average is 31%. This is followed by family or other social reasons (19%), weather or location (11%), and then seeking a better quality of life or change (9%). 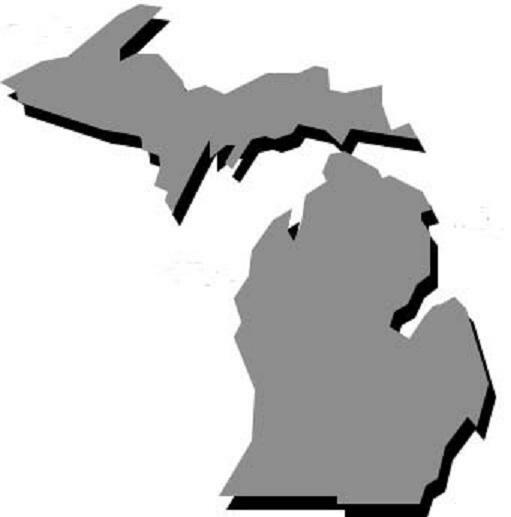 In a separate poll, Michigan ranked in the bottom 10 when pollsters asked if their state was the "best place to live." The Gallup poll was conducted from June to December 2013. Based on the poll, if folks decide to leave the state, it's not likely they'll be headed to Illinois or Connecticut. 1,603 people responded to a Business Insider poll about standout qualities of each state in the U.S. 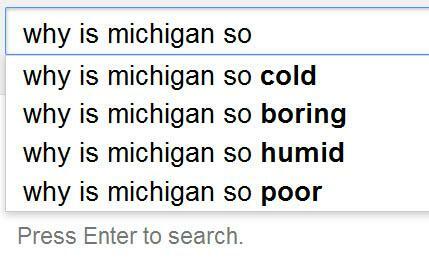 Does Michigan have a weird accent? No. But Massachusetts, Minnesota, New York, and Louisiana do. Best food? Not even close. But apparently South Carolina weirdly has better food than we do. What do people in South Carolina even eat? Worst food: Alaska. Ah, yes. In this category, Michigan barely scrapes by. We don't have the best eats, but we don't have the worst. The vaguely sweeping categories of "greatest state" and "craziest state" and "state with the hottest residents" was won by California, while Texas takes the cake as the "worst state." What does that mean? Want to know more about what the masses think of your region? 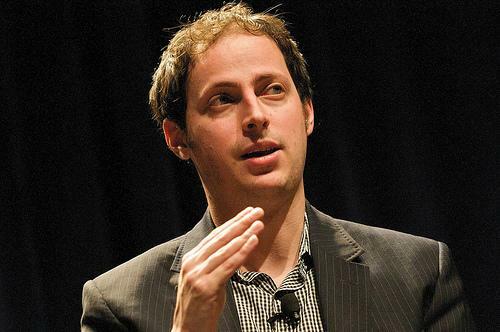 A Google search could reveal predominant stereotypes of your area. If you're not already familiar with it, Google’s autocomplete function makes search suggestions as you type in a search term. This coming Sunday isn’t just Father's Day -- it is also National Fudge Day. By most accounts, the first batch of fudge was concocted in Baltimore in the 1880s. 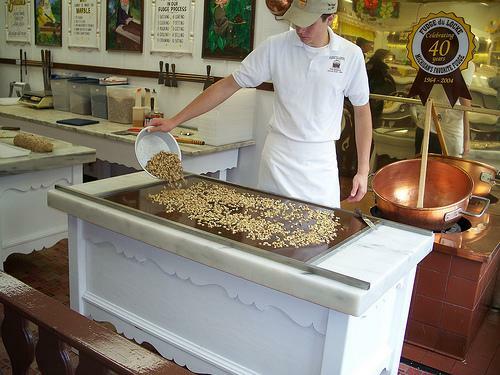 By the turn of the century, fudge-making arrived on Mackinac Island in northern Michigan, which today has a legitimate claim as the modern day fudge capital. Tourists pile off ferries and onto Mackinac Island by the thousands every day during the summer. For many, one of the first stops when they arrive or the last stop before they board a ferry back home, is one of the island’s 15 or so fudge shops. Island-wide, the favorite is plain, unadulterated chocolate fudge.